Hi @, here I have something to refresh. 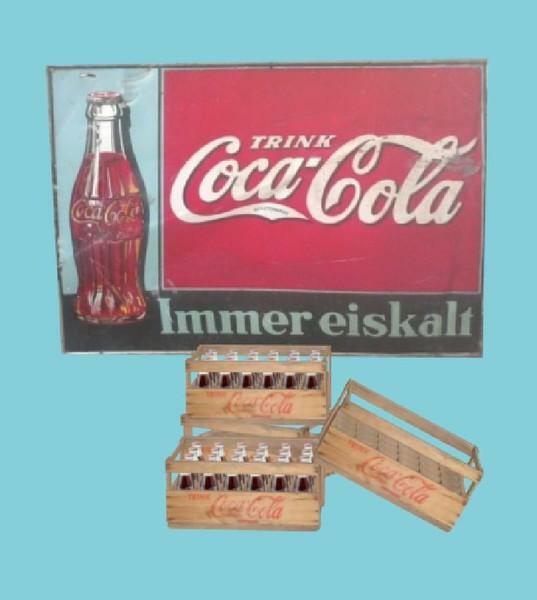 A Coca-Cola wooden box with 24 bottles of Coke. 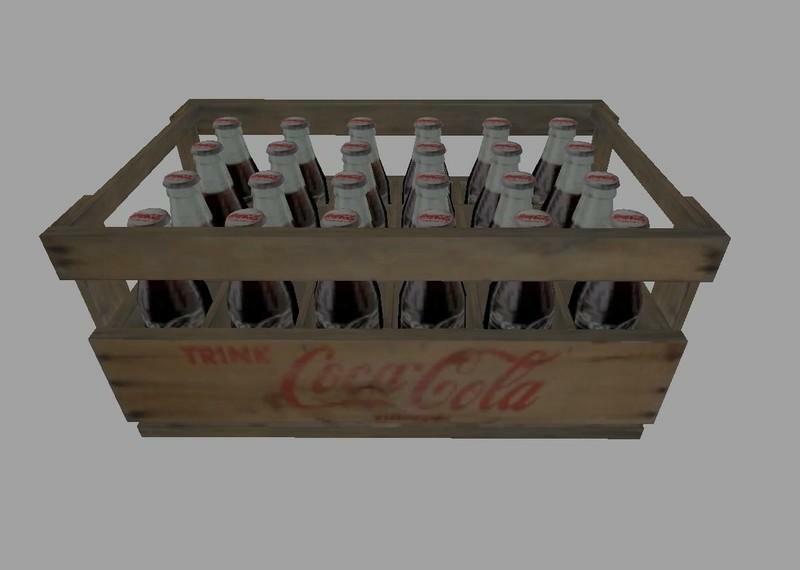 The box can be placed.